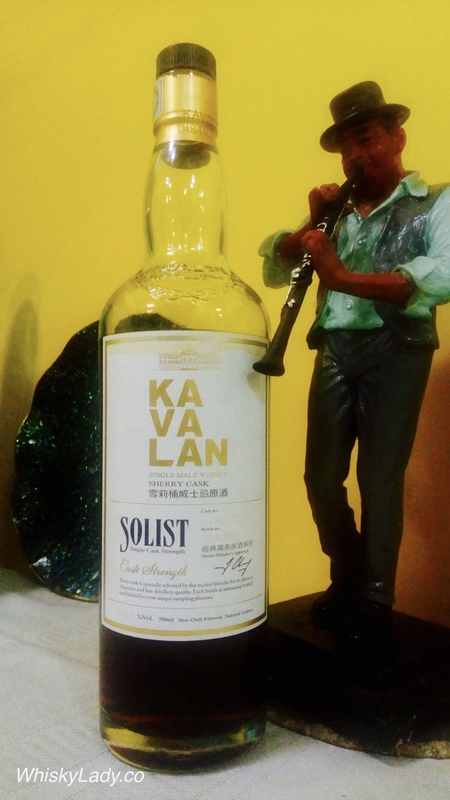 Of all the whiskies we planned to sample, the one I was looking forward to the most was the Kavalan Solist. 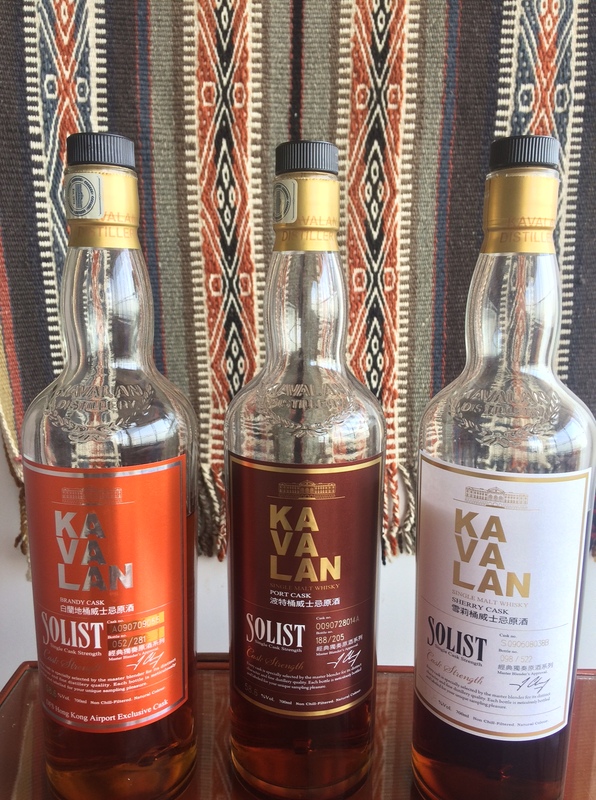 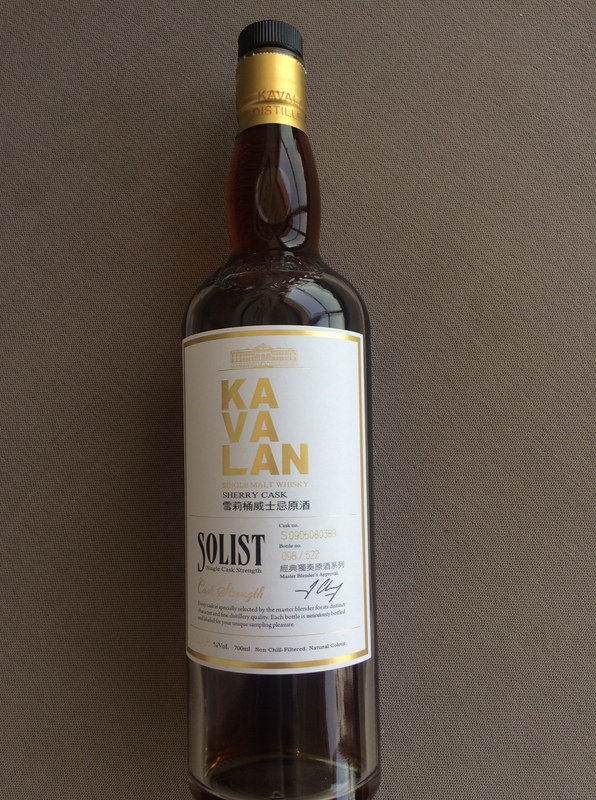 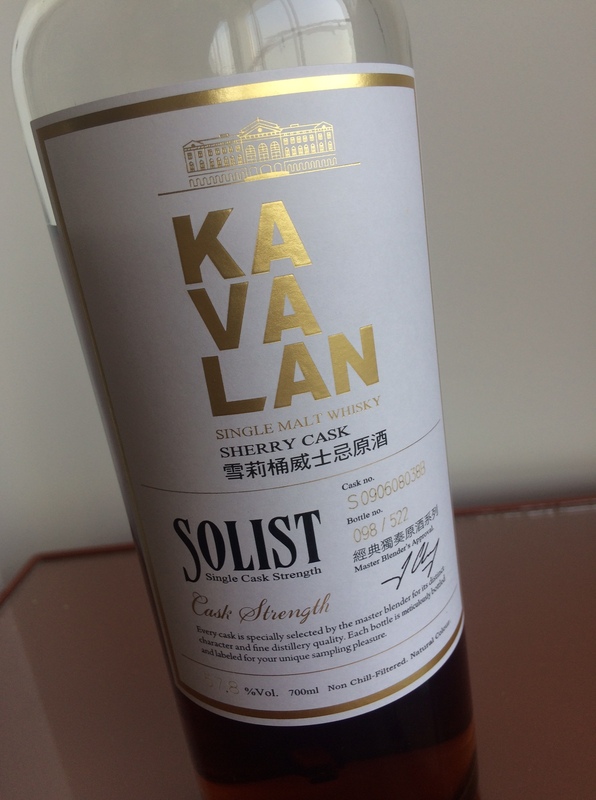 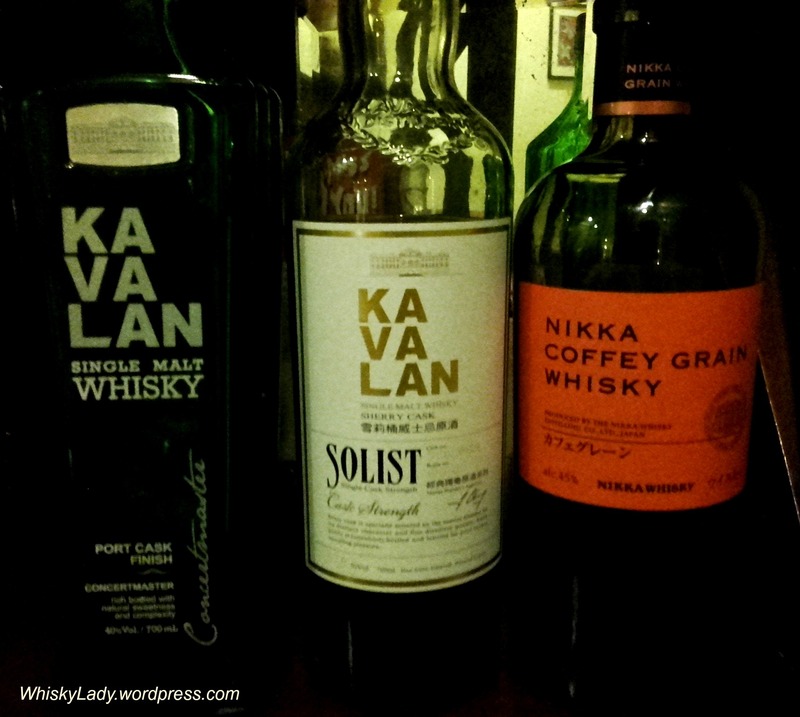 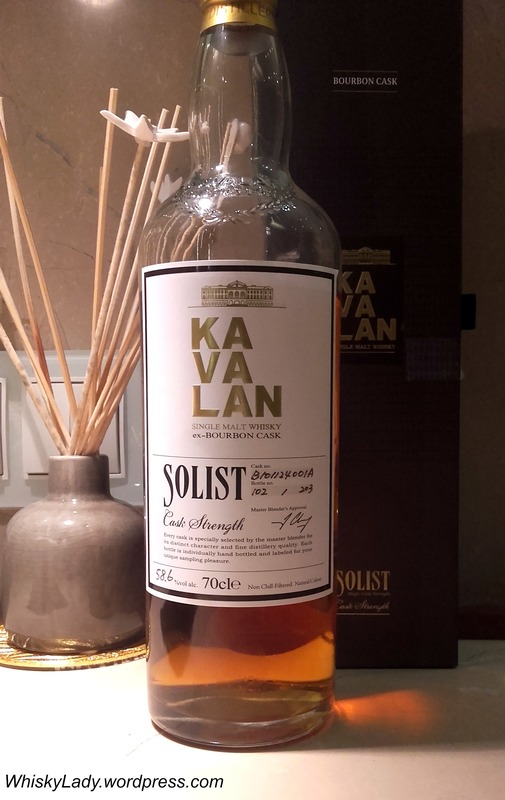 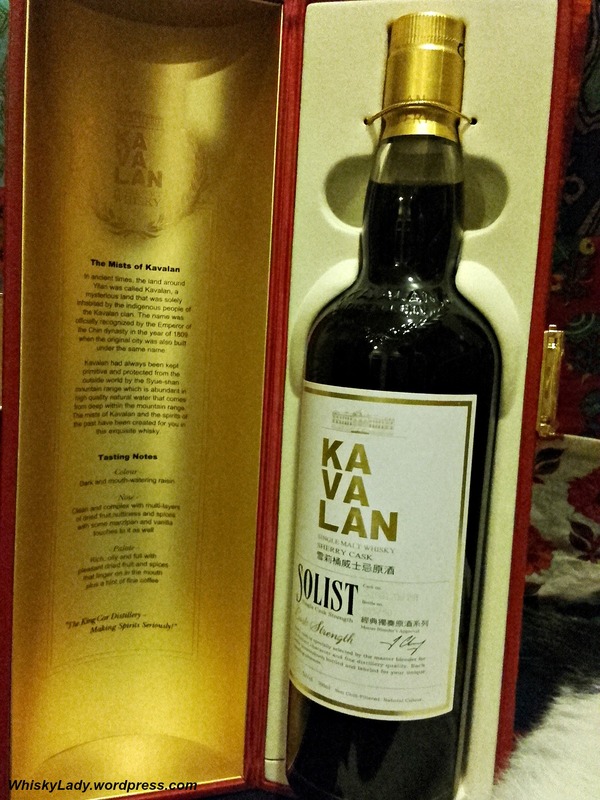 Having recently tried the astounding intense burst of flavours of the cask strength Kavalan Solist Sherry Cask No S1001200358, the bar was set very high. 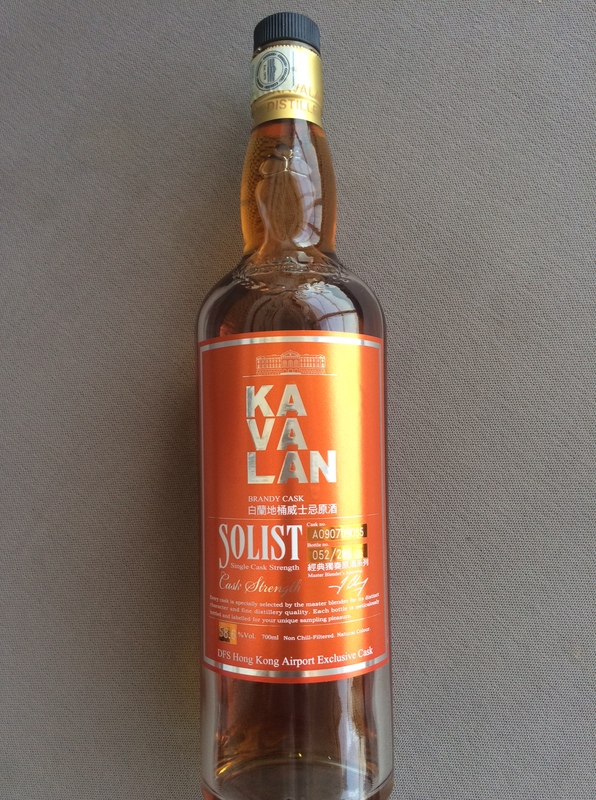 Even recalibrating expectations for a bourbon rather than sherry cask, I was primed and ready for a treat! 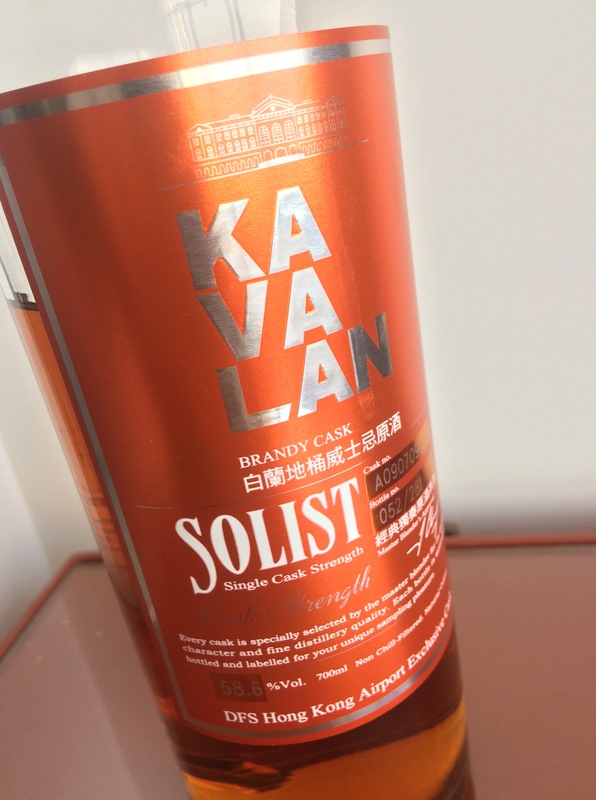 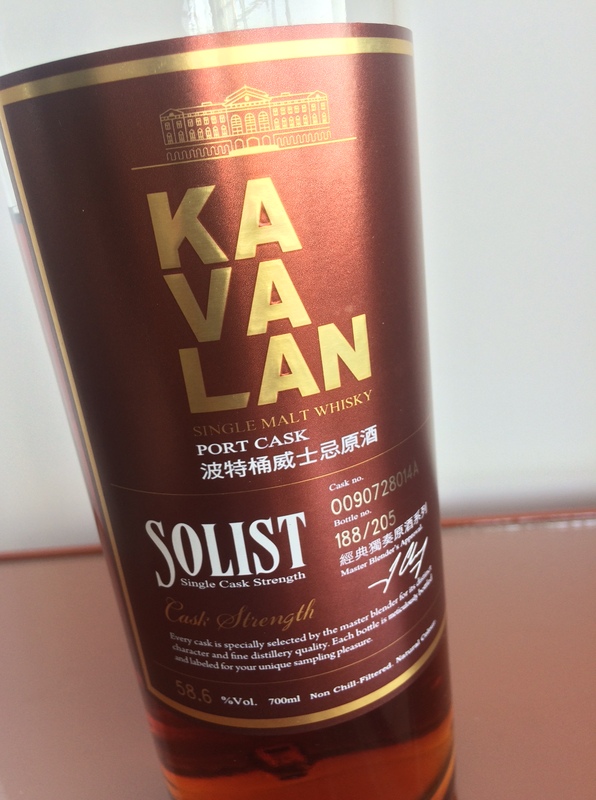 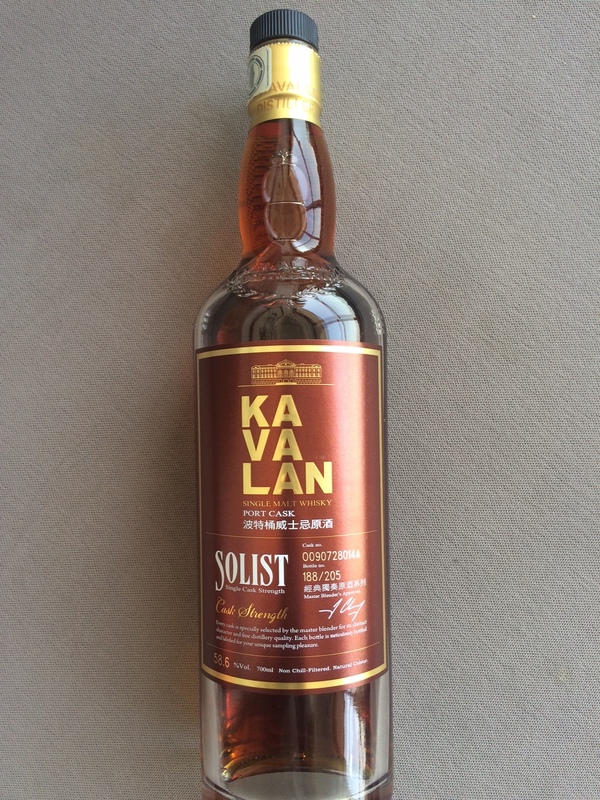 Now cask strength whiskies are not for everyone… however this Kavalan still clearly has the Taiwan climate advantage of more concentrated aromas and flavours in just a few years. 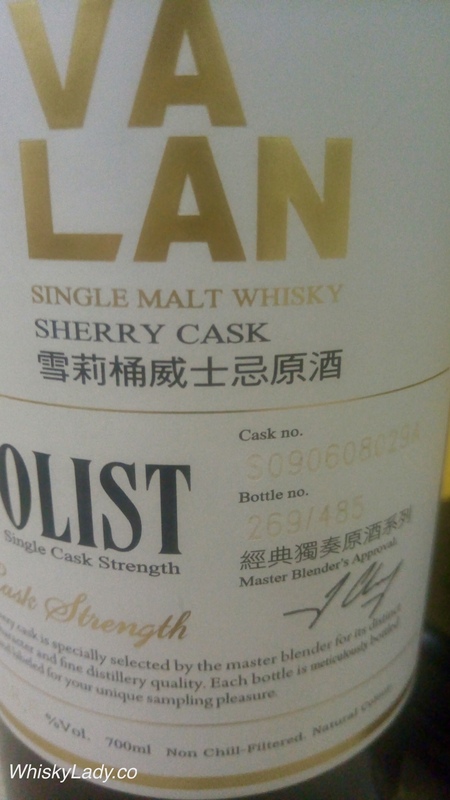 Was it a stunner like its Sherry Cask cousin? 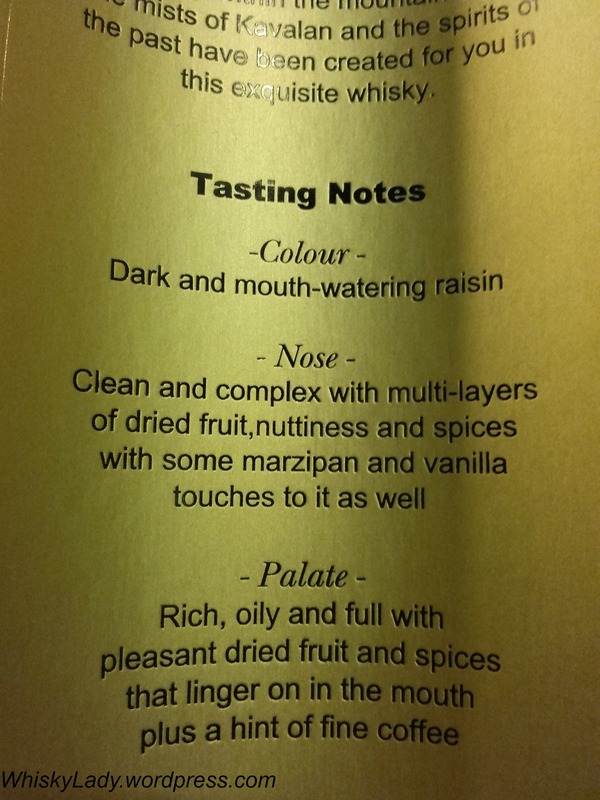 Honestly no. 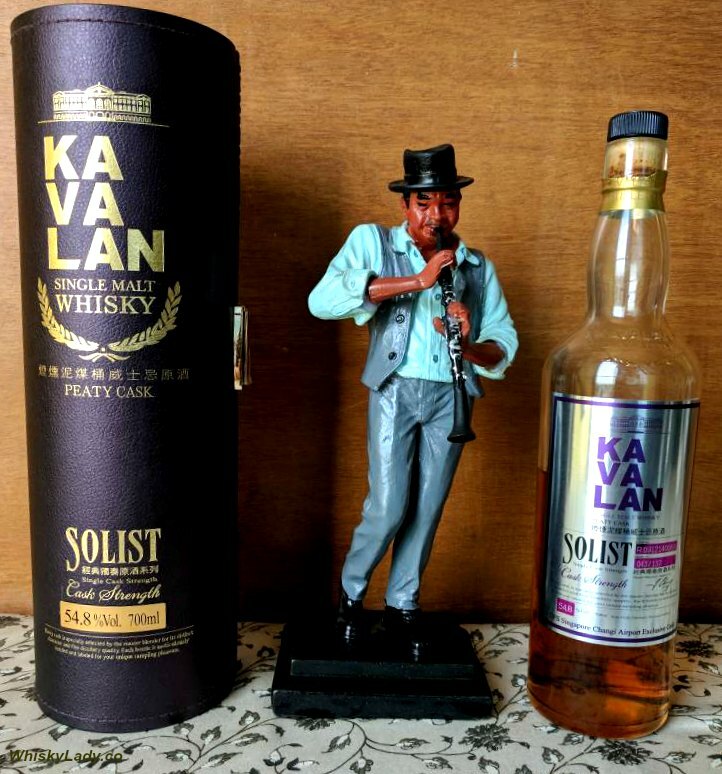 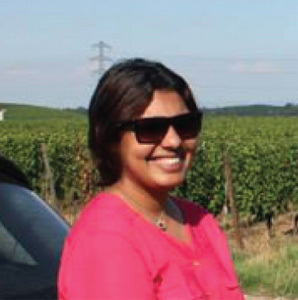 But what I must say is that by releasing so many single casks, Kavalan is really showing the world the range and variation found between casks.